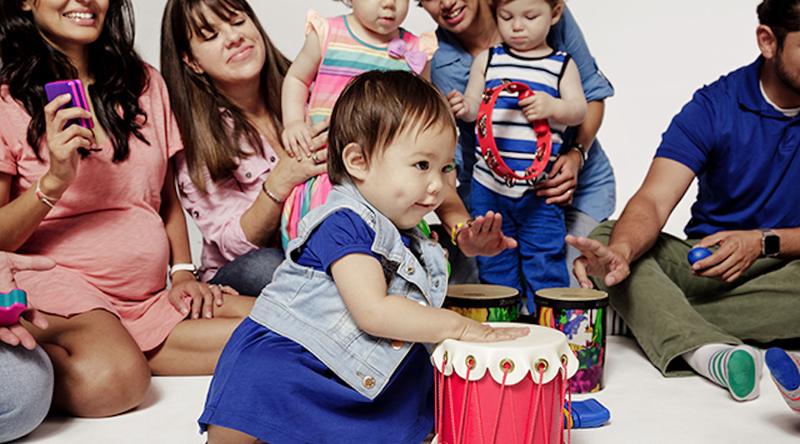 Looking for entertainment to enhance your child’s birthday party? 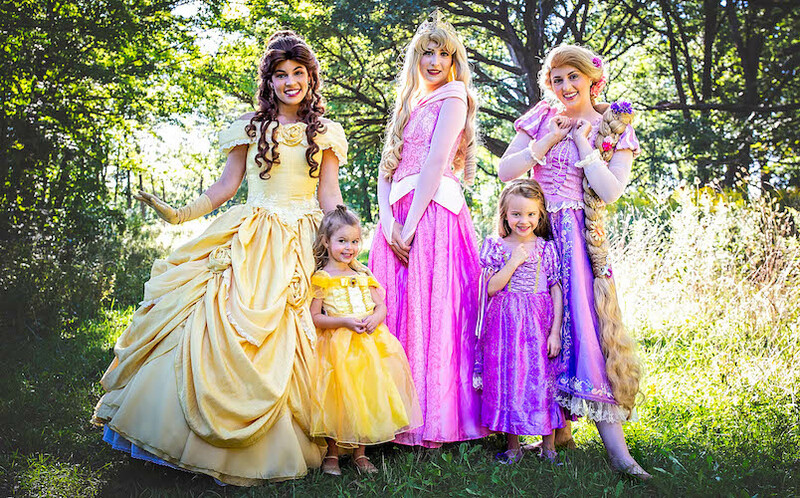 We have a great list of kids entertainers, magicians, princesses, and more ideas for traveling parties! Whether you are having your party at home or want to add entertainment to a venue you have already chosen, you will want to bookmark this handy list. Some businesses have chosen to upgrade their listing to provide you with more information to help your search. If you are looking for more ideas for birthday parties, head over to our full Birthday Party Guide with places to have a kids birthday party, entertainment options, and bounce house rentals. You can also click here for a list of reader recommended bakeries for birthday cakes. 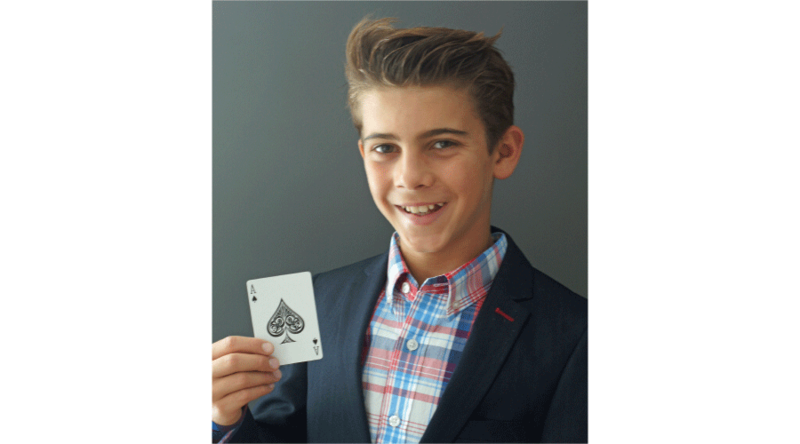 Dayton is one of Chicagoland’s premier magicians for children’s birthday parties, schools, neighborhood events, private parties, and corporate events. 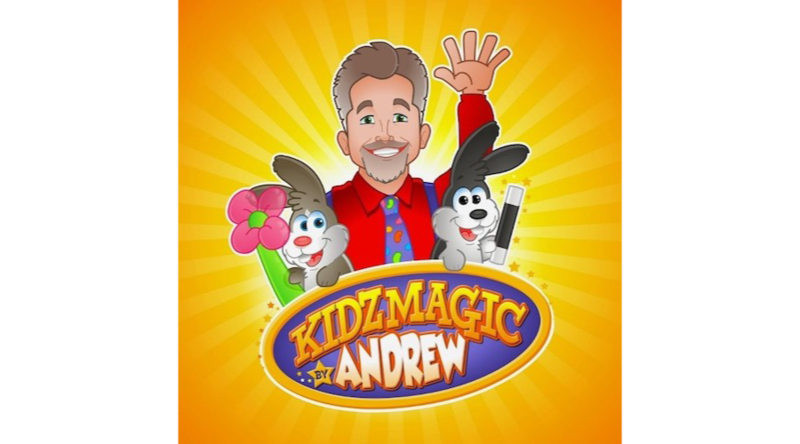 He dazzles audiences all over the Chicago suburbs/City with his amazing, engaging, and age appropriate magic that will leave you spell-bound and laughing out loud during the entire performance. At age 14, and as a great role model for young people, he has performed shows for audiences of all ages ranging from 10 to 700 guests. With audience participation as a hallmark, each audience member feels as if they are a part of the show. Dayton will provide a custom experience for your event and audience including extraordinary magic, balloon creations, and even teaching magic to your guests. Book now! Float into the Bellossoms world as artist Erika Swanson takes your birthday child through an illustrated adventure! Enjoy this party at your location or ours! Interactive Drawing Demonstration – Collaborate on where the Bellossoms bloom next, and watch as it is drawn in front of your own eyes! Birthday child keeps the poster-size drawing! Group Drawing Lesson – Create artwork together in a group drawing lesson! Visit the website for Suggested Add-Ons, Location Information and more! Andrew is an award winning magician with 40 years experience. Kidzmagic’s birthday party package includes live rabbits produced during the show that kids may pet afterwards, audience participation, magic with helpers, and balloon animals. You can also book just the Magic Show or just the Balloon Twisting alone. Kidzmagic is easily tailored to suit children of all ages. And if you think it’s hard to impress older children? Don’t worry, Andrew will leave them seriously stunned and amazed. Kidzmagic also offers Face Painters and Temporary Tattoo Artists as well as Kidz Interactive Games for everything from private parties to schools, park districts and even company picnics. Andrew is a full time professional magician and is fully insured. Birthday parties are all about a fun and memorable experience. This is something I have provided for over 23 years as a balloon twister, a balloon bender, or even a balloon artist. There is something magical about balloon animals and other balloon designs that kids of all ages enthusiastically enjoy. Whether it be a birthday party, business promotion, school fun fair, company picnic, or any other type of event, the children exhibit great joy when receiving their balloon. 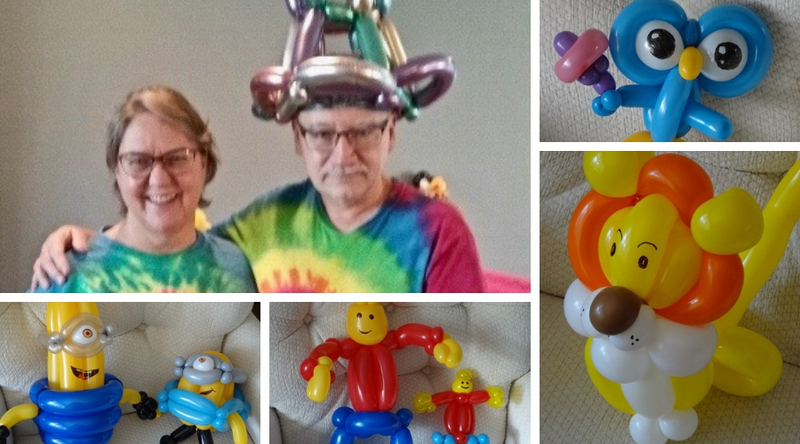 Years ago my wife decided it wasn’t fair for me to have all the fun, so she also learned simple balloon designs and face painting, and now you may choose to have both of us at your event for twice the fun! 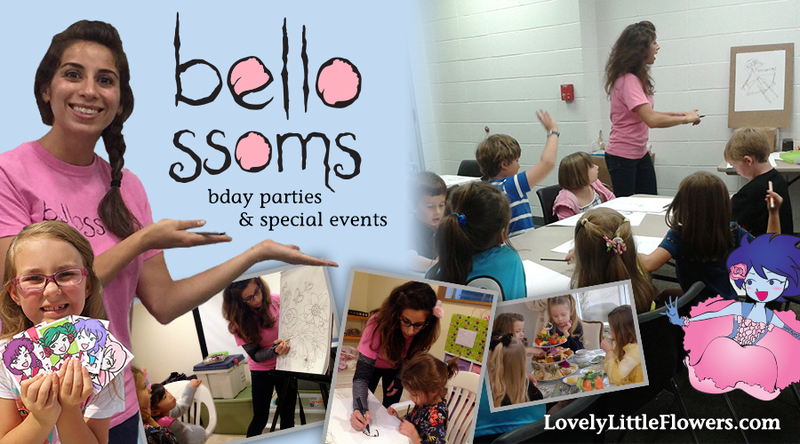 Be the first to comment on "Kids Party Entertainers, Magicians and Traveling Birthday Parties"